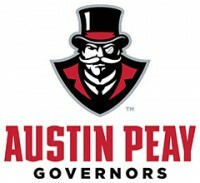 Becca Wheeler | Clarksville Sports Network - Clarksville Tennessee's most trusted source for sports, including Austin Peay State University. Nashville, TN – Freshman Lennex Walker had a meet to remember for Austin Peay State University track and field at the Commodore Invitational, posting a number of top marks across multiple disciplines as one of several Govs to enjoy a productive trip to Nashville. 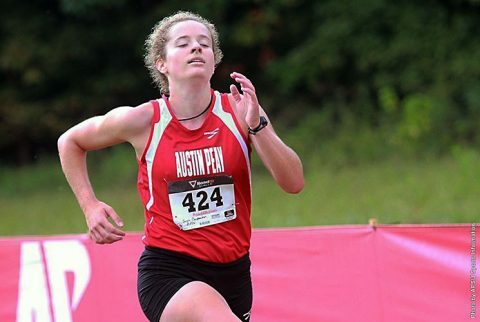 Nashville, TN – Despite a number of setbacks which limited competitors, Austin Peay State University men and women’s cross country teams powered through at the Ohio Valley Conference Championships, Saturday, at Percy Warner Park in Nashville. 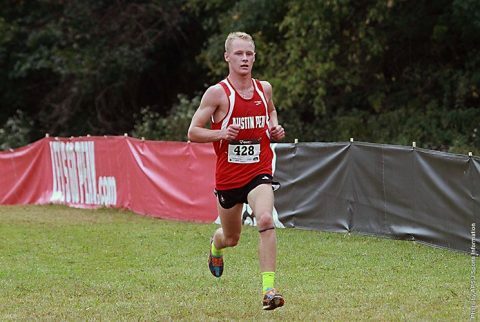 The men’s team finished ninth in the 8K, while the women were 11th in the 5K. Sophomore Wesley Gray posted the top performance by a Gov for the second-straight year, finishing in 28th with a time of 26:15.8. 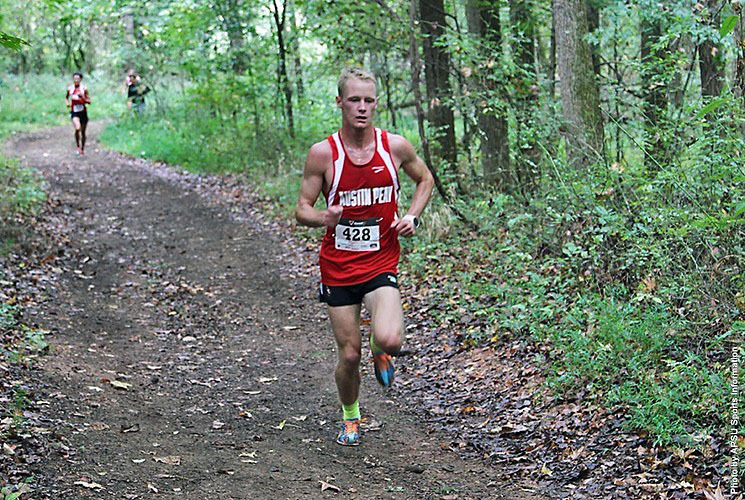 Clarksville, TN – Austin Peay State University men and women’s cross country teams set their sights on the Ohio Valley Conference Championships, Saturday, at Percy Warner Park in Nashville. 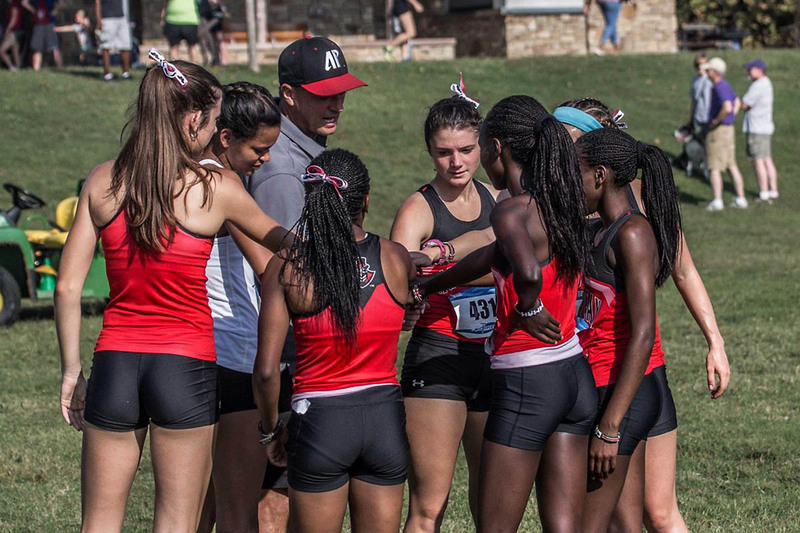 The event will take place at Vaughn’s Creek Cross Country Course, with the women’s 5K beginning at 9:00am, followed by the men’s 8K at 10:00am. Sophomore Wesley Gray, who was APSU’s top finisher at last year’s OVC Championships (31st), posted back-to-back top 16 finishes to conclude the regular season, making him a contender in the 8K. Meanwhile, freshman Hezron Kiptoo has enjoyed a breakout campaign, with the newcomer rattling off impressive results in each meet. 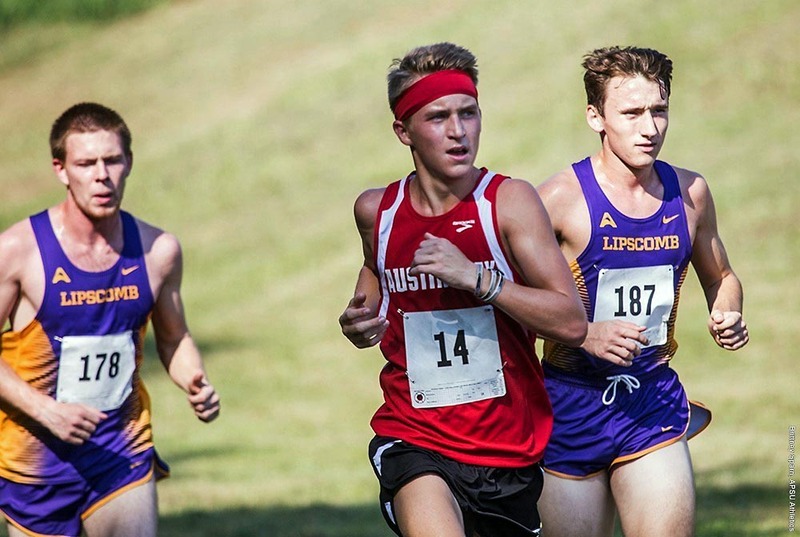 Wilmington, OH – Sophomore Wesley Gray finished 16th in the men’s 8K event, helping Austin Peay State University men’s cross country team post a 4th place finish at the JennaStrong Invitational, Friday. Gray’s time of 25:38.1 is the second-lowest 8K time by an APSU runner this season, and the season-best mark for Gray by one second. Freshman Hezron Kiptoo placed 39th in the event with a time of 26:11.6, continuing his consistency as one of APSU’s frontrunners. 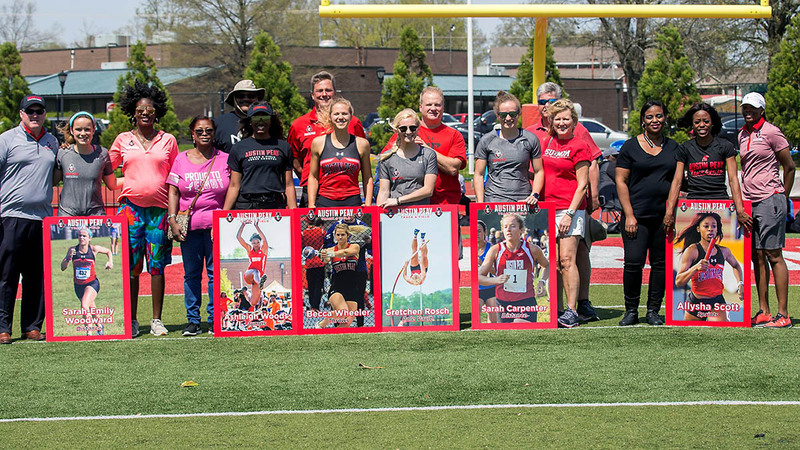 Clarksville, TN – Austin Peay State University men and women’s cross country teams travel to Wilmington, Ohio, Saturday, for the JennaStrong Invitational. 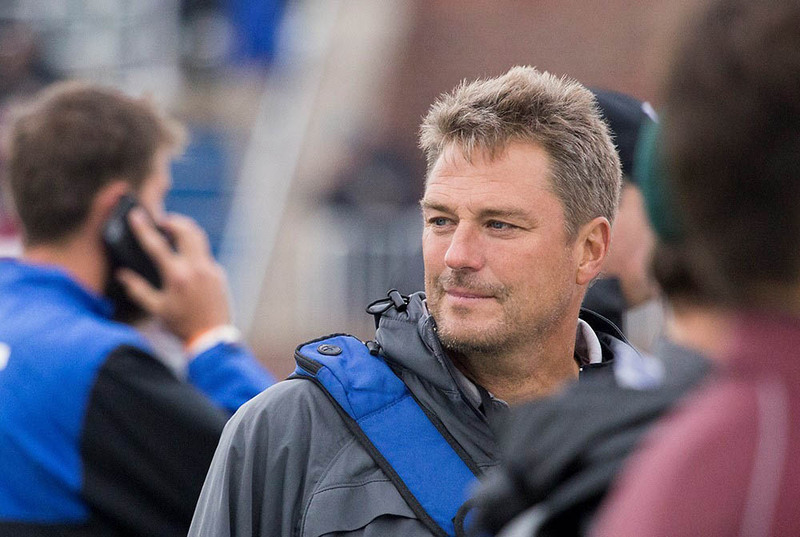 The event will serve as the final regular season meet for the Governors, who compete in the Ohio Valley Conference Championships, October 29th, in Nashville. Saturday’s race will be the 24th annual event hosted by Wilmington, and the fourth year to be named the JennaStrong Invitational. The men’s race is set to begin at 4:30pm, with the women will follow at 5:15pm. 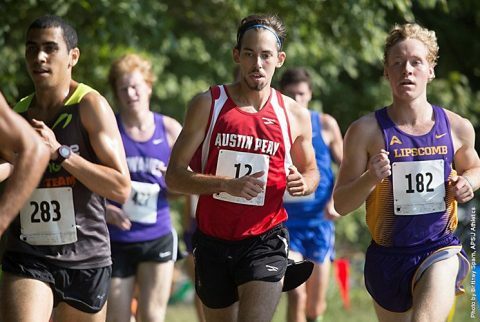 Oxford, AL – Freshman Hezron Kiptoo and sophomore Wesley Gray posted top 15 results, both season-best finishes, for Austin Peay State University men’s cross country team at the JSU Invitational, Saturday, at Oxford Lake. The Govs finished fourth out of six in the overall 8K standings, with Chattanooga, Georgia Tech and Troy claiming the top three spots. 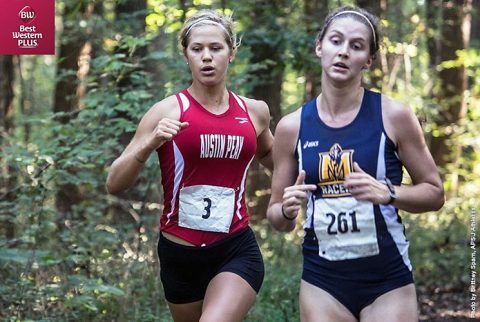 On the women’s side, APSU placed seventh as Georgia Tech won the 5K event. Clarksville, TN – Coming off solid performances at last weekend’s home meet, Austin Peay State University men and women’s cross country teams travel to Oxford, Alabama, for the JSU Invitational, Saturday, at Oxford Lake. The men will run an 8K race beginning at 8:30am, while the women participate in a 5K at 9:30am. Twenty universities will be represented at the event, including seven Division I schools joining APSU – Chattanooga, Georgia Southern (women only), Georgia Tech, Jacksonville State, Kennesaw State, Mercer and Troy.